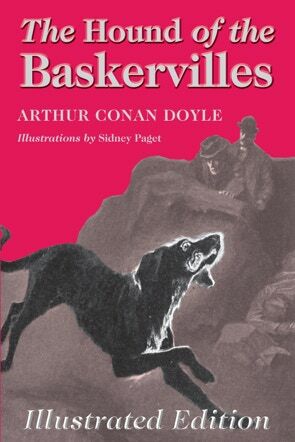 A mysterious, supernatural hound appears to be killing the Baskerville family one by one. When the latest heir, Henry Baskerville, arrives from the USA to take up his inheritance in England’s West Country the local doctor calls on outside help. Sherlock Holmes, the world’s first consulting detective, has to use all his powers of logic and reason when confronted by a story rich in myth and gothic horror. The Hound of the Baskervilles is considered by many people to be one of the finest detective novels ever written. This new edition includes all 60 of Sidney Paget’s drawings that illustrated the first publication.